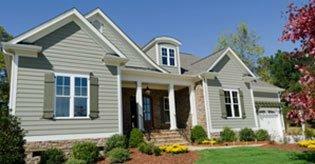 Upgrade your home's exterior with our durable siding products and installation. "The finished product turned out great. Work was done..."
What Makes Our Roofing Business Different? Badgerland Exteriors focuses on two things: the quality of the roofing work and the professionalism of our company. Before the roofing work even begins we focus on you, the customer. 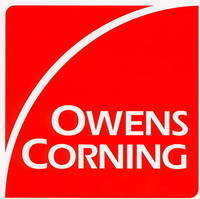 Our motto, “Contracting made easy” is how we run our roofing business. We are the roofing contractor you can trust to be honest, providing what was promised at the price it was promised. 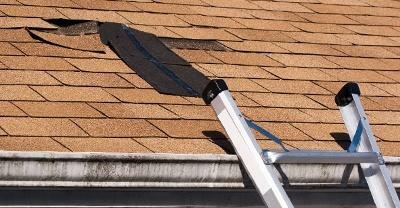 We make sure that our roofing repair or replacement job leaves you safe and satisfied. To ensure you are pleased with our company we adhere to strict codes of professional conduct and expertise, maintaining our GAF certification. We are your local, trusted roofers. The quality of our work is a point of pride. We make sure to provide the some of the best value for your roofing project taking into account both the quality of roofing materials and the total roofing cost. Our goal is to supply durable, quality work that is affordable at your budget. We are experts on every aspect of the roofing business. For roofing repair we understand how to deal with all the problems you may run into including roof leaks, wind damage, hail damage, cracked, curling or missing shingles and more. If you are replacing your roof we offer different options including traditional asphalt shingles and rubber roofing as well as more custom selections like shake or slate metal roofing. 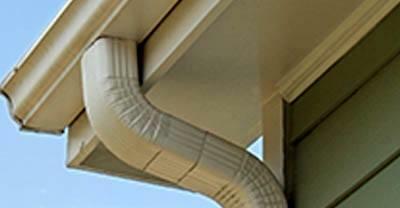 Along with the roof we also know how to repair, clean, or replace your gutters and downspouts. 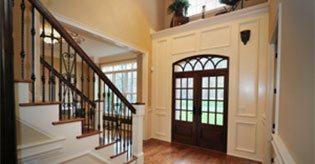 We also install vinyl or steel siding along with energy-efficient windows & doors. 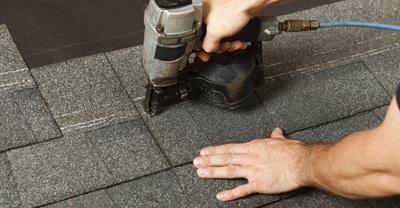 Going to different contractors for each part of your roofing project can be a pain. We are your one-stop solution and always aim to provide the best value at the right cost. 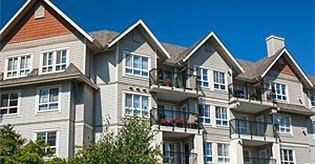 We provide Free Estimates for roofing installation, replacement or repair. Call us today at 1-855-569-9767 or Get Your Free Estimate Online! 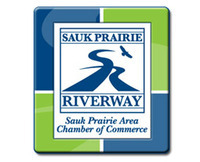 We service Sauk City, Madison, Baraboo and areas nearby.